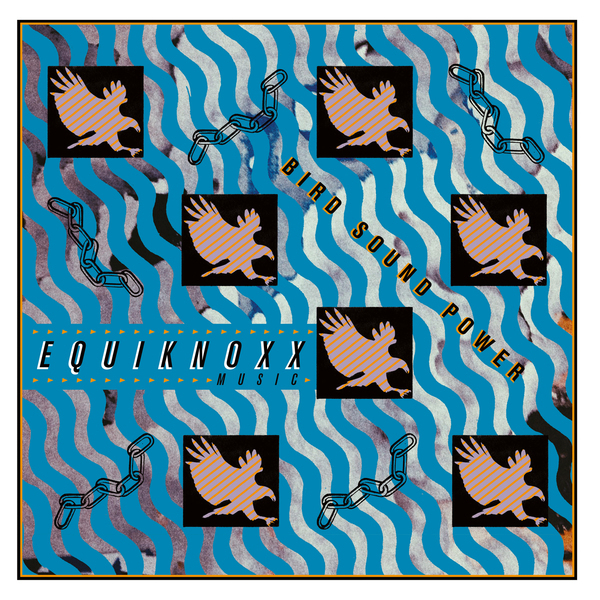 Equiknoxx are one of the weirdest, most innovative dancehall squads from Jamaica right now; Bird Sound Power is their debut collective show of strength, packing 12 avant, crooked riddims by core members Gavsborg and Time Cow, plus Bobby Blackbird and Kofi Knoxx, with vocals by Kemikal, Shanique Marie and J.O.E. (R.I.P). 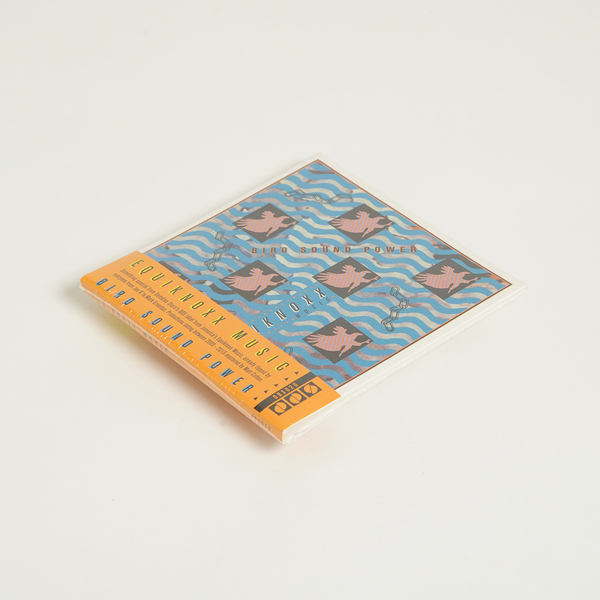 The set was parsed and pieced together by Jon K & Demdike Stare , and now thanks to link ups via Swing Ting’s Balraj Samrai (a longtime livicated supporter), it’s issued on Demdike’s DDS imprint, replete with Jon K’s sleeve design. 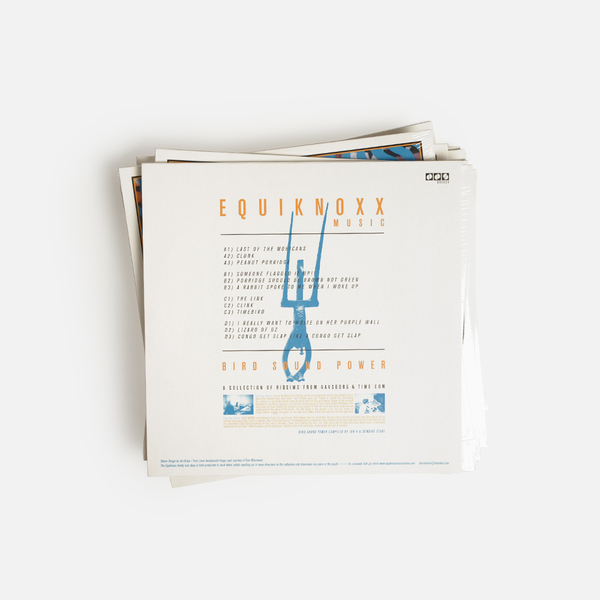 Easily identified by the squawking bird idents peppering their cuts, Equiknoxx productions have been big in the dance since Gavin Blair a.k.a. Gavsborg produced Busy Signal’s billboard hit Step Out in 2005, followed by key instrumentals for Beenie Man, Aidonia, Masicka, and T.O.K. 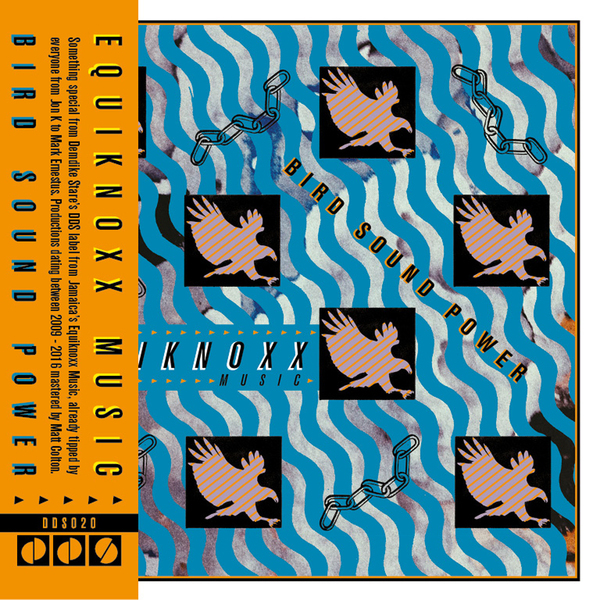 Bird Sound Power is weighted with the potential to open up perceptions of current dancehall thanks to the mad character and broad reference points of its producers, encompassing King Jammy’s foundational digi-dub and Dave Kelly’s Mad House sound as much as rugged New York hip hop and the wigged-out, feminine pressure of Virginia Beach’s Timbaland or The Neptunes. 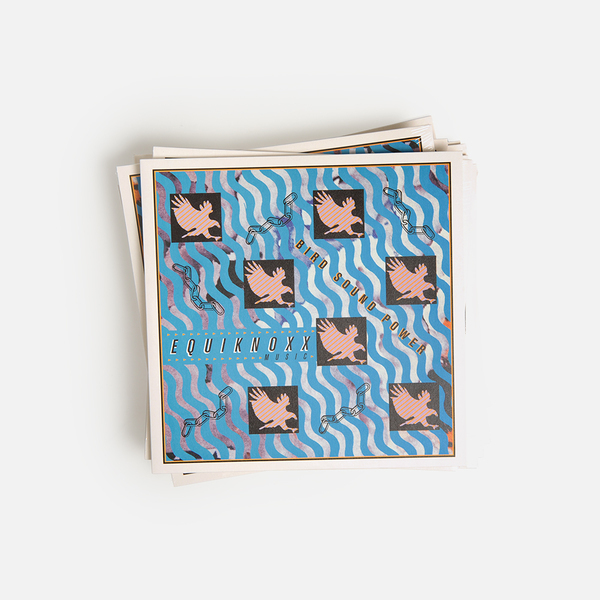 The oldest tune inside dates to 2009, but the rest are recent dancehall mutations, including a number of exclusives produced in the last 12 months. 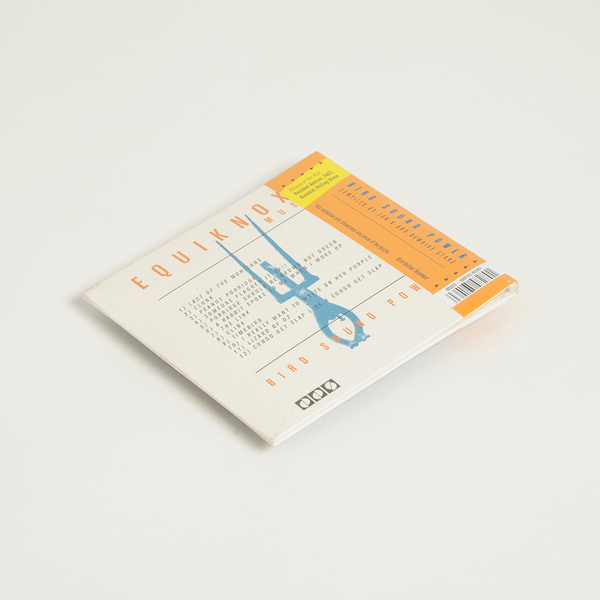 Each one reps for Equiknoxx’s unique aspects, such as Jordan Chung a.k.a. Time Cow’s brilliantly bizarre, layered arrangements of sawn-off hooks and digi-tight beats, also a result of their distinguished family vibe. Available on CD for the first time, comes in a Digipak with Obi Strip.